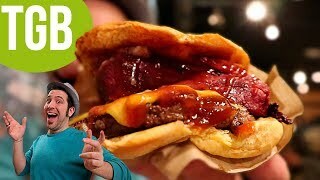 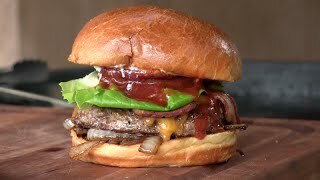 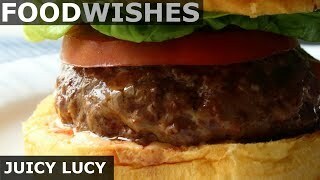 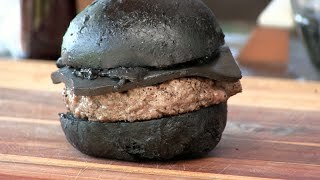 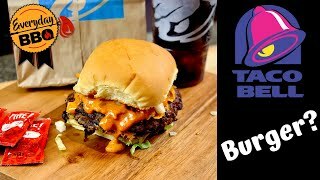 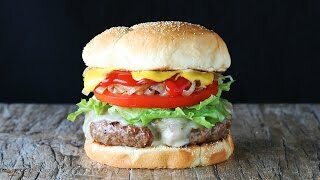 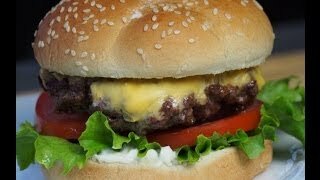 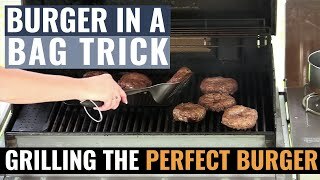 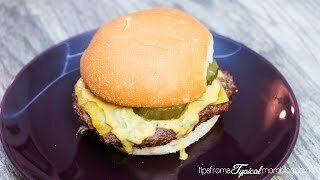 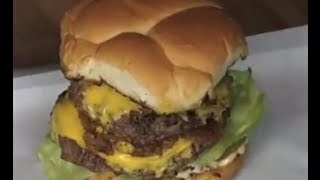 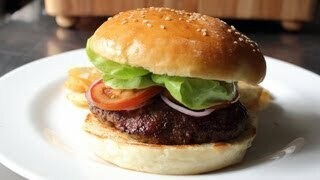 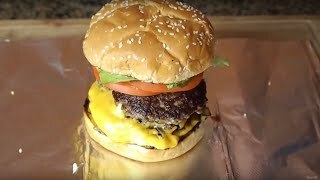 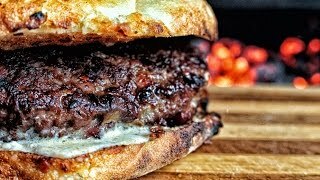 Rocky's Crown Pub Burger Recipe! 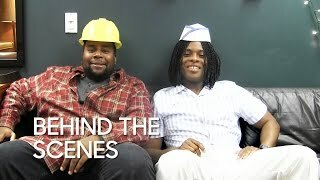 #Kel Mitchell is having a baby! 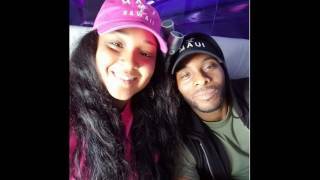 Wife #AsiaLee is pregnant! 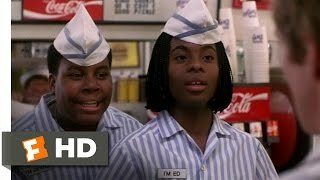 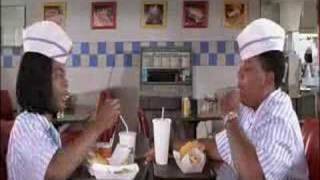 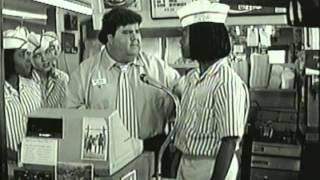 #GoodBurger star is about to be a dad!